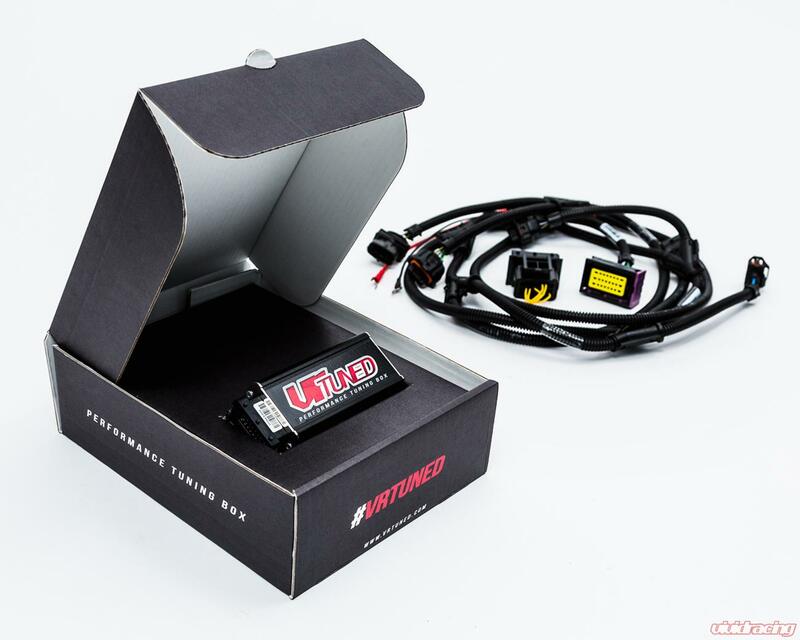 New from VR Tuned is this performance Tuning Box kit for the VW Golf 7 R 221 kW 300 PS engine. This tuning box kit is a plug and play solution to tune your cars fuel, timing, and boost giving you up to 40% more power and 20% fuel savings. The VR Tuned ECU Tuning Box Kit gives your Volkswagen Golf an increase 300 bhp to 356bhp gaining you +56hp! With manufactures trying to increase fuel economy by adding forced induction to vehicles that previously had large displacement engines, the ability to tune them further is even more prevalent now. However there are 2 main issues with tuning these newer vehicles. The manufactures have gotten very particular about having their ECUs accessed to be tuned. These "anti tuning" features make it hard to read and write the ECU via the OBDII port. Some ECUs can be removed and flashed on the bench once the case is open. This is an immediate flag to the dealer which ultimately will void your power train warranty if a situation arose. 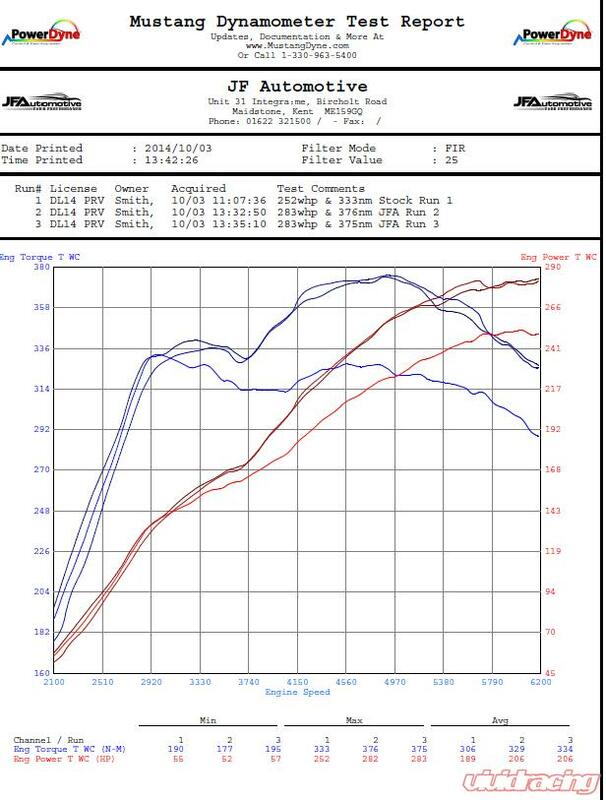 This is where the VR Tuned Tuning Box Kits come into play over the competition. Engineered for boosted cars, these vehicle specific plug and play kits are designed to easily be installed and uninstalled as needed. The harnesses feature OEM plugs that attach to necessary sensors where the pre-mapped tuning box gives your vehicle huge amount of performance gains. Unlike other "piggyback" solutions, these use high quality connections, wires, and casing that are designed to be engine mounted for longevity to the elements. Each Tuning Box Kit has been engineered and tested to work in even the most extreme environments of altitude, temperature, and driving conditions. If you have any questions in regards to the VR Tuned ECU Tuning Box Kit for the Volkswagen Golf, please contact one of our Performance Specialists.